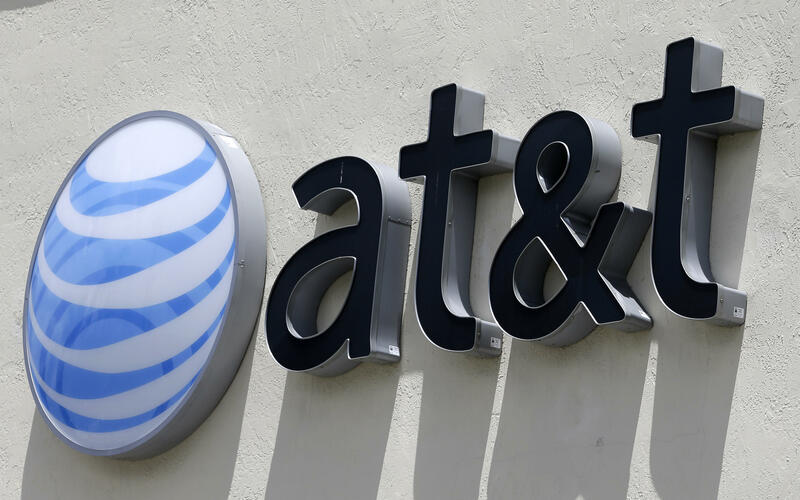 WASHINGTON -- AT&T and Time Warner have completed their merger, one of the biggest media deals ever, just two days after a federal judge approved the combination over objections by the Trump Justice Department that it would hurt consumers and competition. The deadline to complete the merger was next week, but the closing came swiftly after the Justice Department signaled it wouldn't ask the court to postpone the merger while it pondered an appeal of the judge's decision. On Tuesday, U.S. District Judge Richard Leon ruled against the government's attempt to block the megamerger on anti-competitive grounds. The Trump administration had opposed the merger, which promises to join one of the country's biggest telecom providers with a media powerhouse that owns the Warner Bros. movie studio and DC Comics as well as the cable-TV networks CNN, HBO, TBS and TNT. The Justice Department had pressured Time Warner to sell Turner Broadcasting, which includes the cable news operation CNN, or other segments of the business, which both companies resisted. They've now won that bet. In his opinion, Leon cited the "tectonic changes" brought about by the likes of Netflix, Hulu and Amazon and consumers choosing to cut the cable cord. "AT&T and Time Warner concluded that each had a problem the other could solve," he wrote. "Together, AT&T and Time Warner concluded that both companies could stop 'chasing taillights' and catch up with the competition."